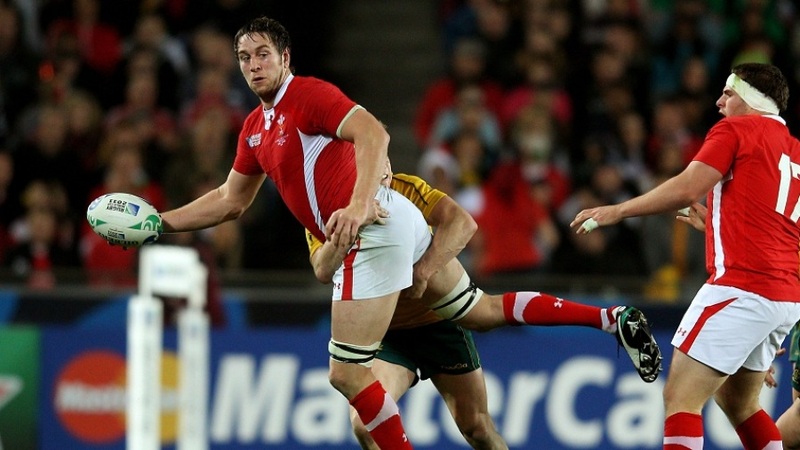 Former Wales captain Ryan Jones will make his debut for Bristol at No.8 against Rotherham in their Championship semi-final second leg on Saturday. Jones, who signed from PRO12 outfit Ospreys, comes into the back-row with Bristol narrowly leading 17-14 from the first leg. The winners will go on to face either Leeds Carnegie or London Welsh in the final, with the promoted club replacing Worcester Warriors in the Aviva Premiership next season. Bristol director of rugby Andy Robinson has made five personnel changes for the second leg, with Jack Wallace, Ben Mosses, James Hall and Glen Townson also coming into the starting XV. Jones, who was capped 75 times by Wales including a record 33 as captain, was able to move to Bristol in time for Saturday's crucial fixture after Ospreys failed to reach the PRO12 play-offs. He will be joined at Bristol by a host of other seasoned internationals this summer, with the likes of former Wales scrum-half Dwayne Peel and Samoan prop Anthony Perenise moving to the West Country side.